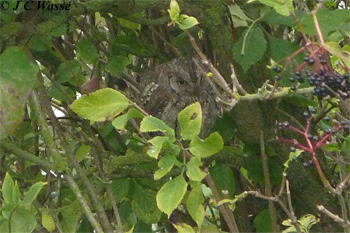 Nice to twitch a rarity and added bonus was being able to twitch the mega Scops Owl as soon as the news broke. Always good birding up in the NE. Please click on the link for the Scops Owl YouTube video. A compilation of birding videos from back home in Yorkshire in September. Good inland birding with nice views of Red-throated Diver and Grey Phalarope being a couple of the local highlights. The east coast wasn't too shabby either but the Easington Rose-coloured Starling played hide and seek. 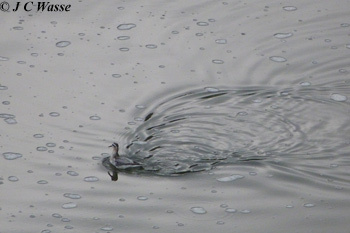 Please click on the link for the Yorkshire September Birding YouTube compilation video.